Shantay Legans, a coaching veteran of eight years on the Eastern Washington University men’s basketball coaching staff, is taking over as head coach in the wake of the departure of Jim Hayford to Seattle University on Wednesday (March 29). Legans will be officially introduced at a media conference on Thursday (March 30) at noon at the Red Reese Room at the EWU Special Events Pavilion. The public is welcome to attend. Eastern athletic director Bill Chaves said Legans will take over on a permanent basis as the replacement for Hayford, who won 103 games in six seasons as head coach. Legans spent all six years on his staff and two previous seasons under former head coach Kirk Earlywine. Legans has been associate head coach under Hayford for the past three seasons. “I would like to thank Coach Hayford for his six years of tremendous accomplishments at Eastern,” said Chaves. “We are in a much better place because of his efforts, and I have no doubt that he will continue to be successful at Seattle. A former player at Cal and Fresno State, Legans has assisted Hayford in recruiting, scouting and game preparation for the Eagles, as well as on-the-floor coaching and the development of EWU’s backcourt players. He becomes Eastern’s 18th head coach in the school’s 109-year basketball history, and the 10th head coach since EWU became a member of NCAA Division I in the 1983-84 season. “I am both honored and humbled to accept the opportunity to lead the Eastern men’s basketball program,” said Legans, a recent inductee into the Santa Barbara (Calif.) Court of Champions. 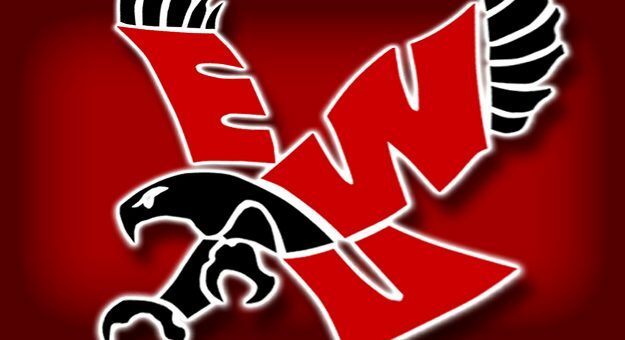 “I want to thank Bill Chaves, President (Mary) Cullinan, and coach Hayford for their steadfast commitment to the program, and for their role in establishing a winning tradition here at EWU. He has been a part of Eastern teams from the 2013-14 through 2016-17 seasons which have win totals of 15, 26, 18 and 22. The two 20-victory seasons are the top two win totals in EWU’s 34-year history in NCAA Division I. The combined 81 victories in four seasons, 66 in three and 44 in two are also the most since EWU became a member of NCAA Division I in the 1983-84 season. Eastern has had its first back-to-back national tournament postseason appearances at the Division I level with a current stretch of three-straight, including its first-ever win (79-72 over Pepperdine in the College Basketball Invitational in 2016). He helped coach Eastern to a 26-9 record overall, Big Sky Conference regular season and tournament titles and a NCAA Tournament appearance in the 2014-15 season. The success of the Eagles was not lost on Hayford, who leaves the Inland Northwest after 16 years – 10 at Whitworth and six at Eastern. 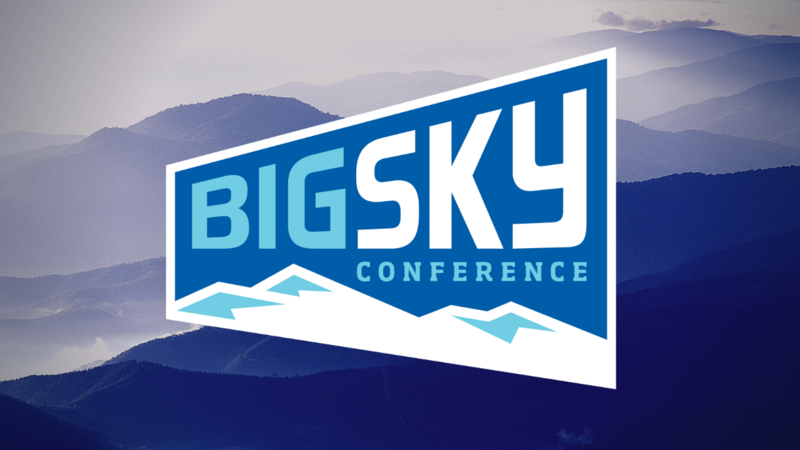 Legans has coached in 10 Big Sky Conference Tournament games, with a record of 6-4 in four appearances. Eastern’s 2014-15 squad won the title and advanced to the NCAA Tournament with a trio of victories in Missoula, Montana. Included was a come-from-behind 69-65 over the host Grizzlies in the championship game. 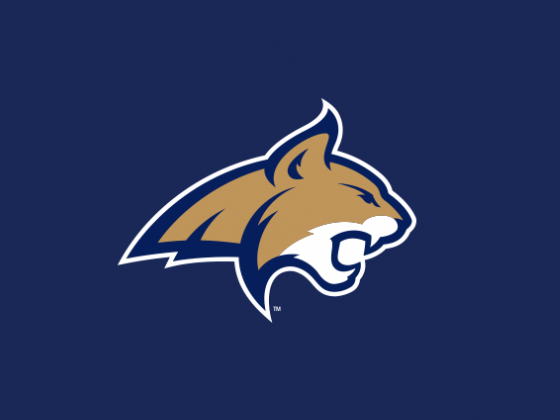 While at Eastern, Legans has helped developed a quartet of All-Big Sky Conference guards in Glen Dean, Cliff Colimon, Tyler Harvey, and Austin McBroom. Dean was the league’s Freshman of the Year in 2010 and an All-BSC guard in 2011; Colimon earned first-team all-league and All-Big Sky Conference Tournament honors as a senior in 2012. Legans helped develop Harvey from an Eastern walk-on to NBA draftee, including Harvey’s transition to a starting position late in the 2012-13 season. Harvey averaged 16.5 points on 55 percent shooting from the field (including 20-of-44 3-point attempts) in EWU’s last eight games that year after scoring just 17 points in the first 13 games he played. In the 2013-14 season, Harvey was a first team All-Big Sky selection and earned second team honors on the National Association of Basketball Coaches All-District 6 team – EWU’s first player honored on that team since Rodney Stuckey in 2007. He followed that by leading NCAA Division I in scoring (23.1) and 3-pointers (4.0) per game in the 2014-15 season, and was eventually taken in the second round of the NBA Draft by the Orlando Magic as the 51st pick overall. Harvey also earned honorable mention All-America honors and was a first team Academic All-America selection. Harvey was also MVP of the Big Sky Conference Tournament. The year after, McBroom earned first team All-Big Sky and NABC All-District 6 honors in his lone season as an Eagle. Legans came to Eastern in the 2009-10 season under then head coach Kirk Earlywine, and was retained by Jim Hayford when he took over as head coach in the 2011-12 season. Prior to coming to Eastern, Legans was as an assistant coach for two seasons at Laguna Blanca High School in Santa Barbara, Calif. Previously, he was a student assistant coach for Ray Lopes at Fresno State for two seasons before embarking upon a more than three-year career playing professional basketball in Europe. Legans also has experience coaching various AAU teams in California. He played at California for three seasons from 1999-2002, helping lead the Golden Bears to a collective record of 61-35 (.635). He then spent his senior season (2003-04) at Fresno State, which finished with a 14-15 record overall and a 10-8 mark in the Western Athletic Conference. He averaged 15.0 points and 5.6 assists while averaging more than 38 minutes per game in his final collegiate season. He was team captain at Fresno State and received his bachelor’s degree in African American studies in 2004. Formerly from Goleta, Calif., and Dos Pueblos High School, Legans averaged 4.4 assists, 10.4 points and 1.4 steals per game during his 124-game collegiate career, making 83.9 percent of his free throws, 40.2 percent of his field goals and 36.6 percent of his three-point shots. While at Dos Pueblos High School, he was named league MVP and Player of the Year for Santa Barbara County. He also earned All-California Interscholastic Federation (CIF) honors, and was rated as the seventh-best point guard in the country by Recruiting USA and the No. 19 point guard by PrepStar. His high school team advanced to the CIF Playoffs each of his four seasons on the squad. Because of his accomplishments and contributions on and off the basketball court, Legans was part of the third class of inductees into the Santa Barbara Court of Champions on June 5, 2016, in Santa Barbara, Calif. Among the other previous inductees are basketball legends Jerry West, Jamaal Wilkes, Ben Howland, Gary Colson, Gary Cunningham and Brian Shaw. Legans was born July 30, 1981, in Ventura, Calif. He was married on May 10, 2014, to former Eastern women’s basketball player Tatjana Sparavalo. Their daughter, Zola Lee, was born June 16, 2016.